Our sweet Sellers decided to downsize & move closer to their family down south. 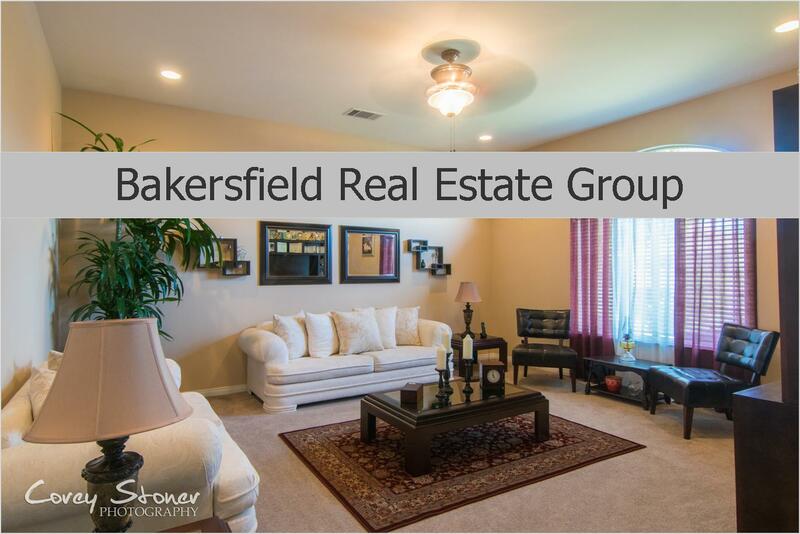 We were able to coordinate a concurrent closing with their new home! If you are in the same situation.. house too big? Spending too much time cleaning & not enjoying life? Feeling those empty nesting blues? 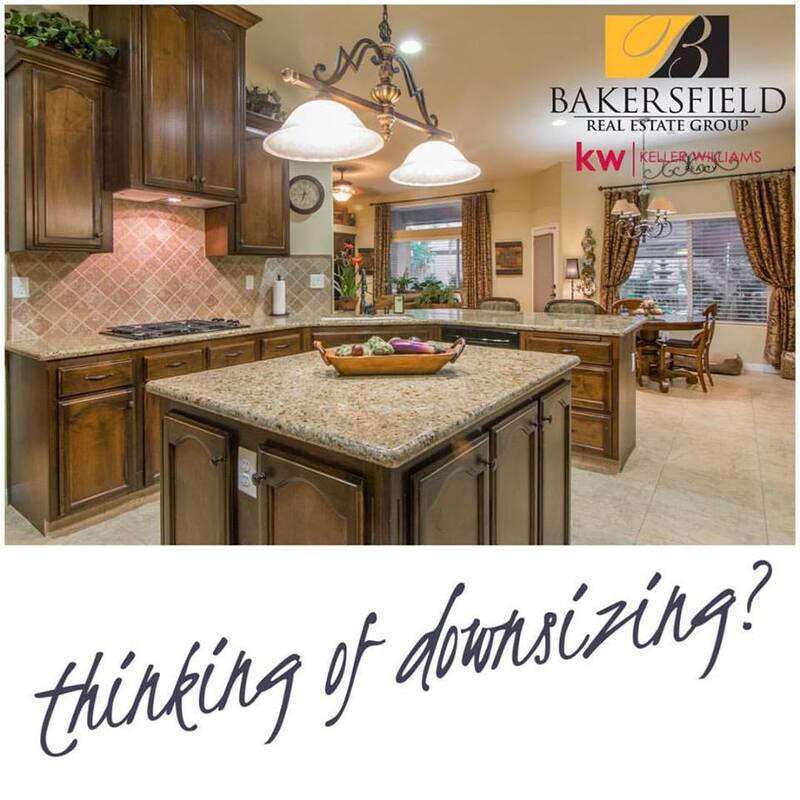 Please give us the opportunity to help you downsize & relieve some of that stress!